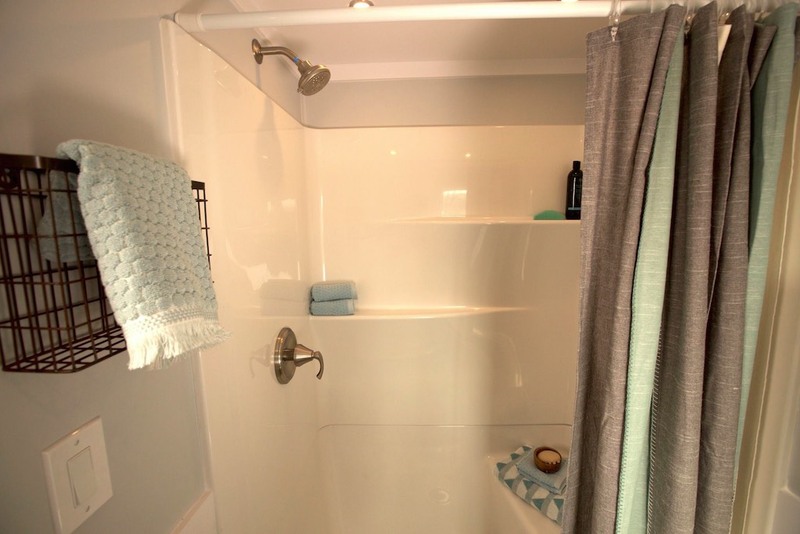 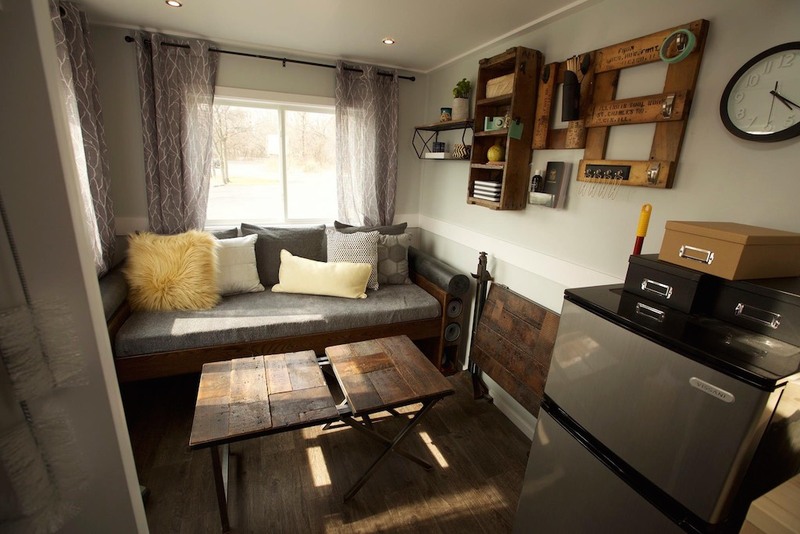 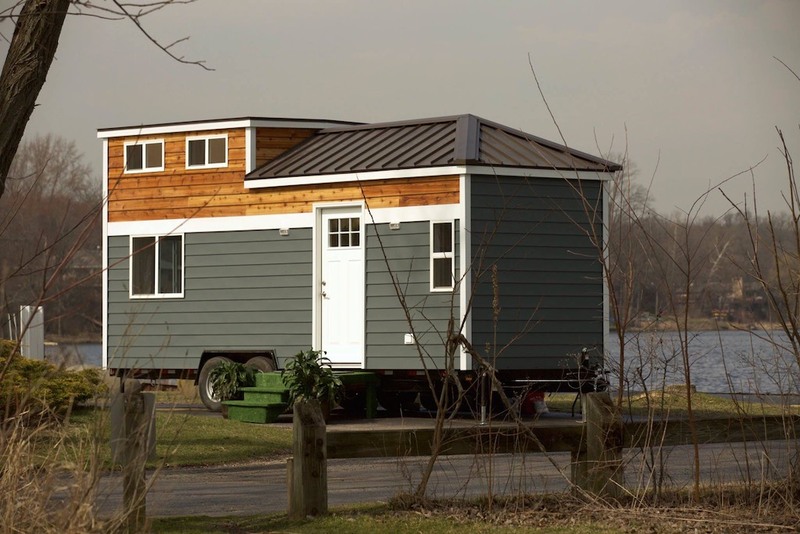 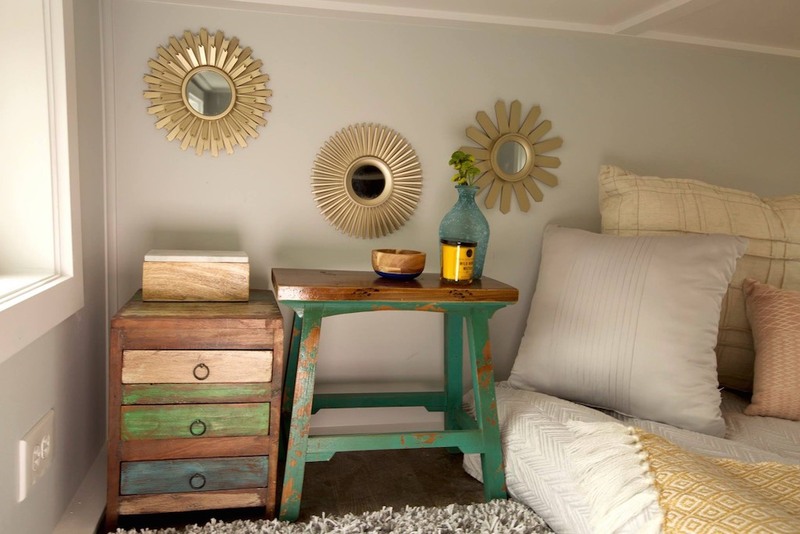 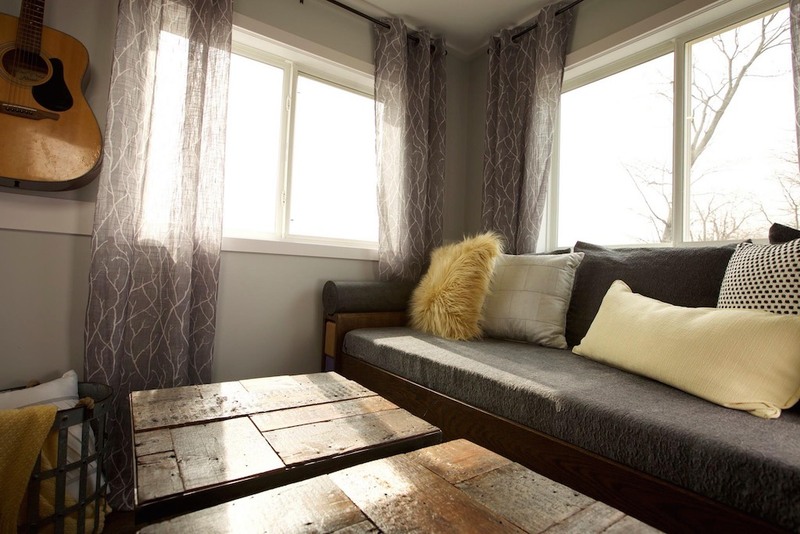 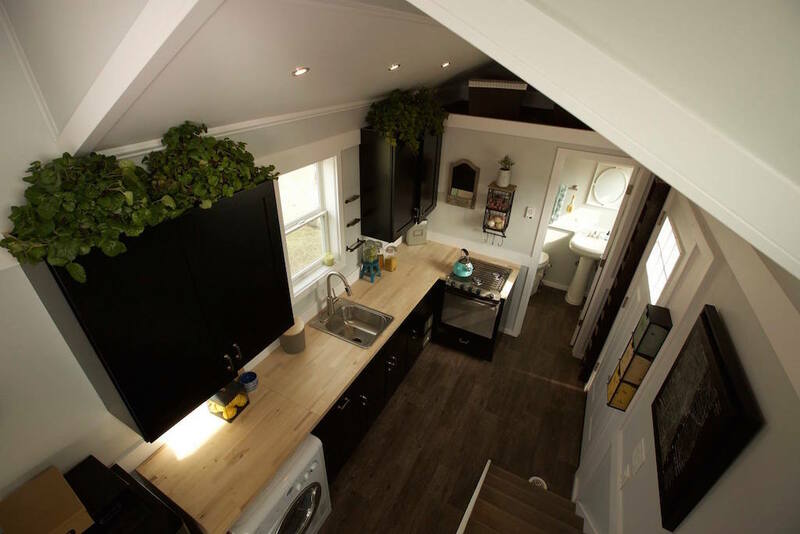 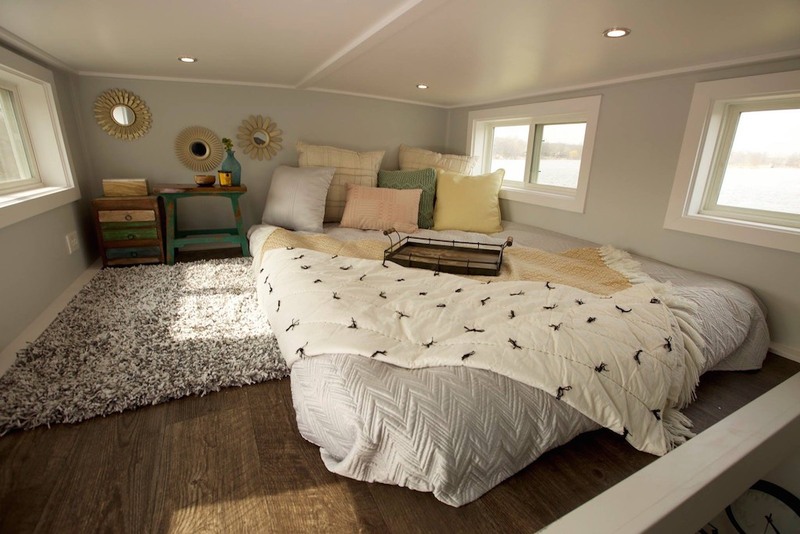 From Titan Tiny Homes (formerly Titan Home Builders) is this cozy tiny house on wheels. Named "Notarosa", the homes are made in South Elgin, Illinois, just south of Chicago. 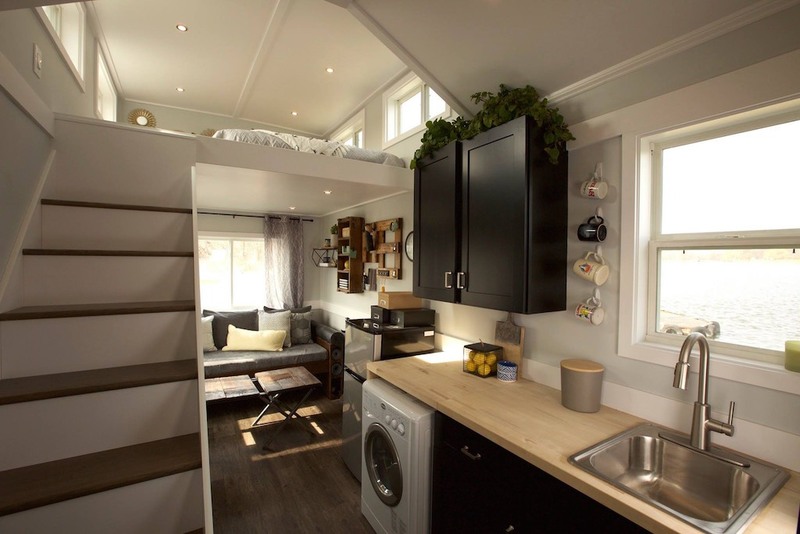 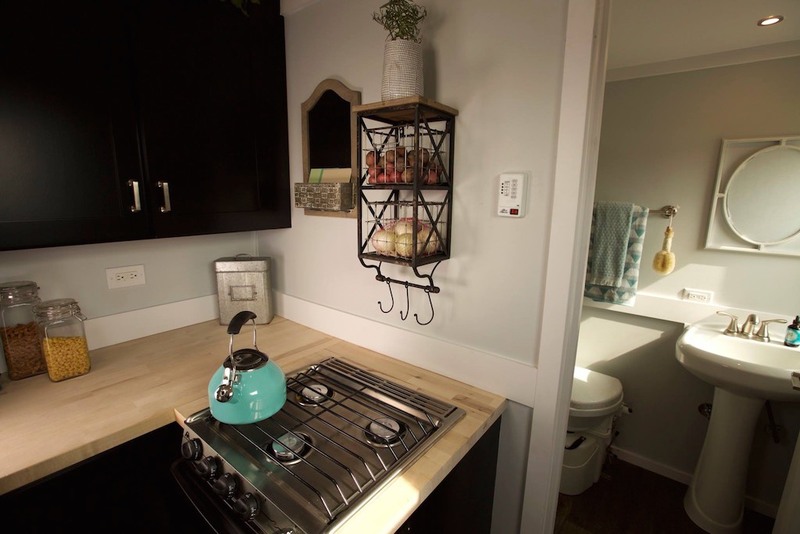 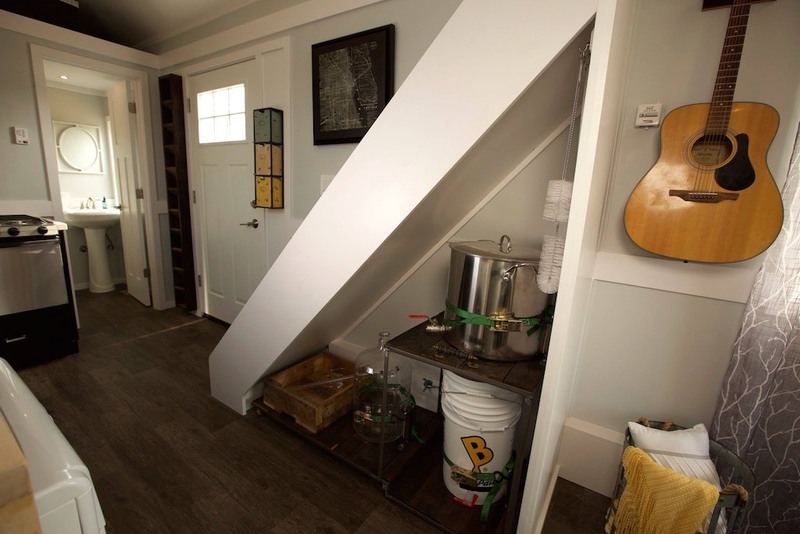 The home measures 250-square-feet in total and comes with all the amenities you need such as a kitchen, living and dining room, full bathroom, and a loft bedroom. 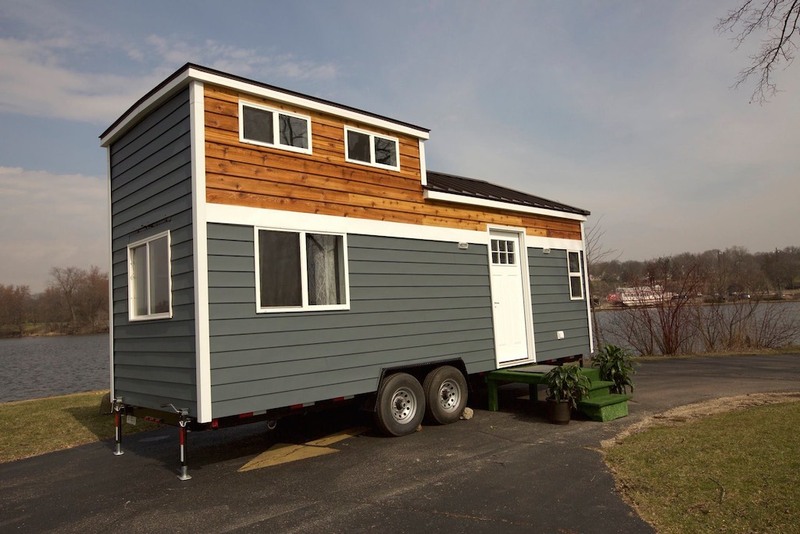 The home's pricing starts at $57,3000 for a 24' long model and $64,800 for a 28' model. 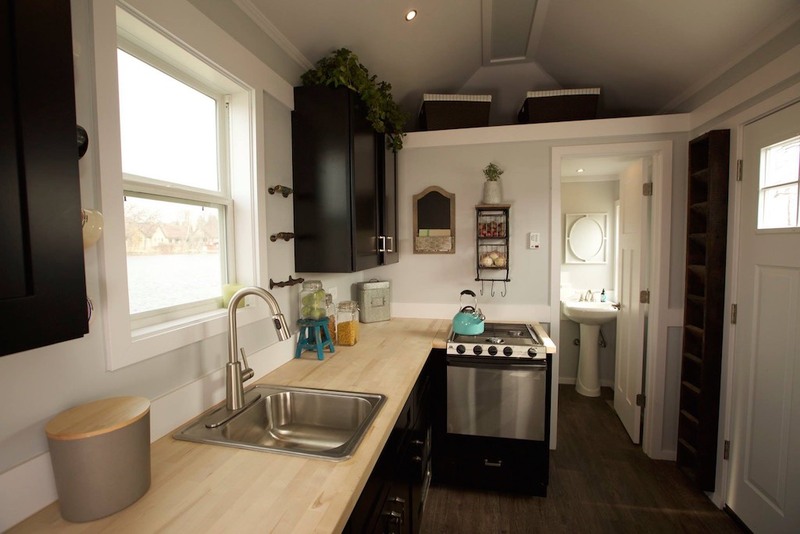 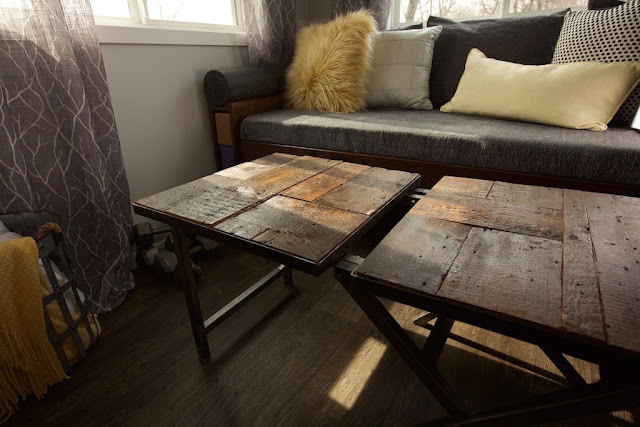 Titan also offers a rather expensive variety to customize your very own tiny house- from the size to the type of metal you want your door handles in- so be sure to check out the style options page on their website.